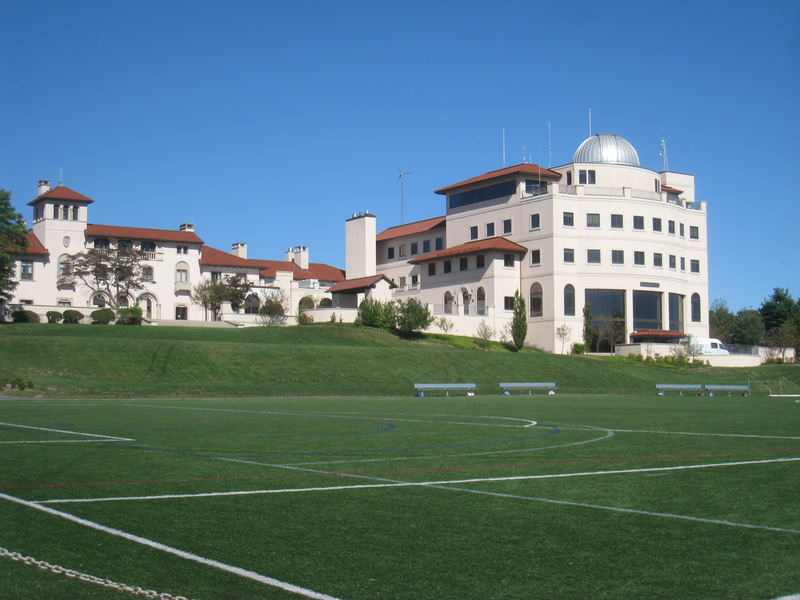 Both the Dexter School and the Southfield School are located on a 36-acre campus in Brookline on the Boston-Brookline border. The campus is truly beautiful and has many impressive facilities, such as a heated indoor pool, two ice rinks, an astronomical observatory, and a central courtyard. Both the Dexter and Southfield School have a bus system that goes to 20 different communities in the Boston area; the buses are driven by faculty of the schools and the cost is included in the tuition. Dexter School and Southfield School are known for their classical-based academic that curriculum that centers on the essential aspects of learning. As both schools enroll students from preschool to twelfth grade, the academic curriculum varies throughout the grade level. Students in the elementary grades learn skill development while students in the upper grades can use these skills as a foundation for mastering more complex and challenging academic material. 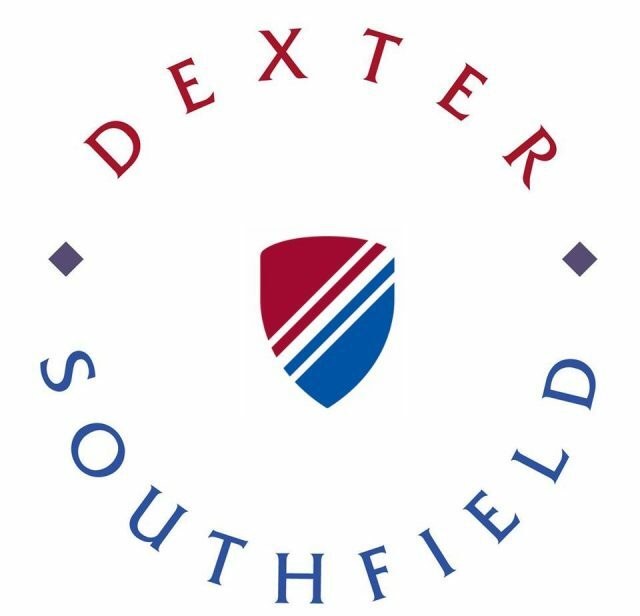 Upper schools in both the Dexter and Southfield School (grades 9-12) have a Regular, Honors, and AP program in which students can participate and challenge themselves. Both schools also have an Arts program that consists of Performing Arts, Music, Fine Arts, and Woodworking. Fitness is an important aspect of the educational experience at the Dexter and Southfield Schools. Students participate in physical education up until second grade and then intramural sports until grade seven. Once students reach the upper school, they can choose from a variety of interscholastic sports in which they would like to be involved, and they are actually required to participate in these sports until graduation. For students interested in marine biology or oceanography, the Briarwood Marine Science Center in Cape Cod offers an off-campus summer resource for students to learn about the ocean.